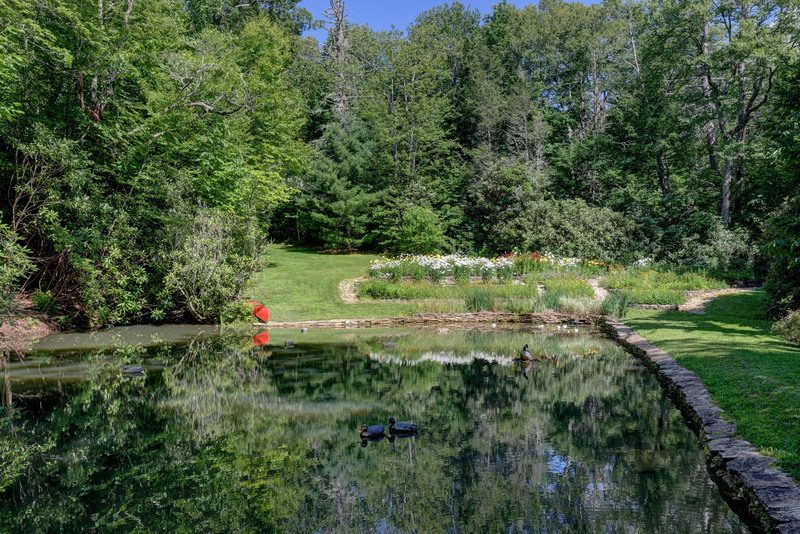 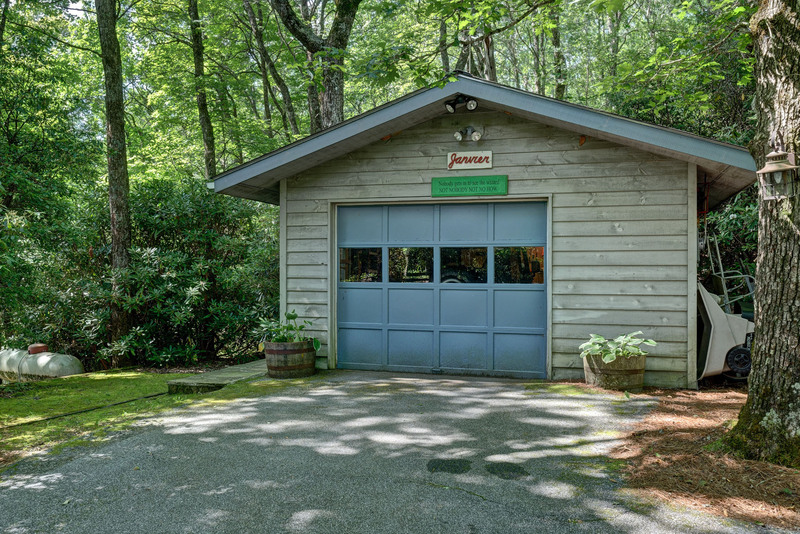 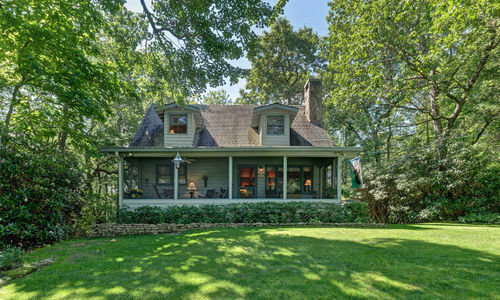 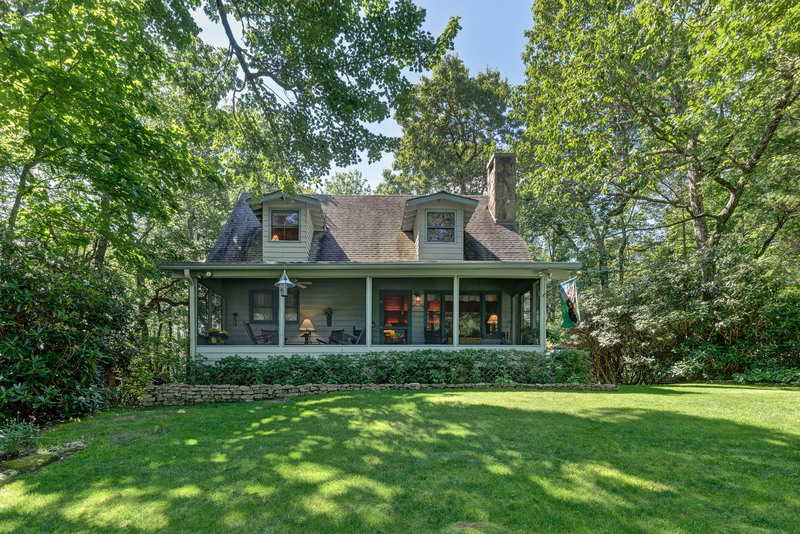 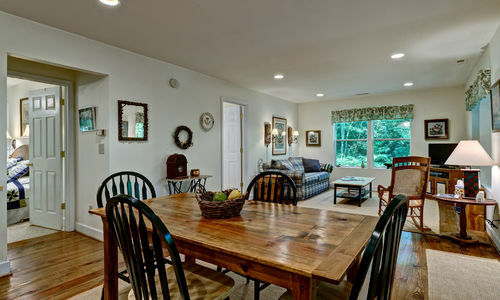 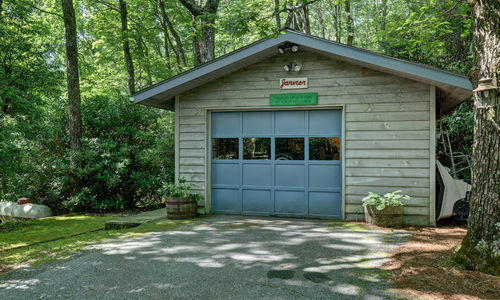 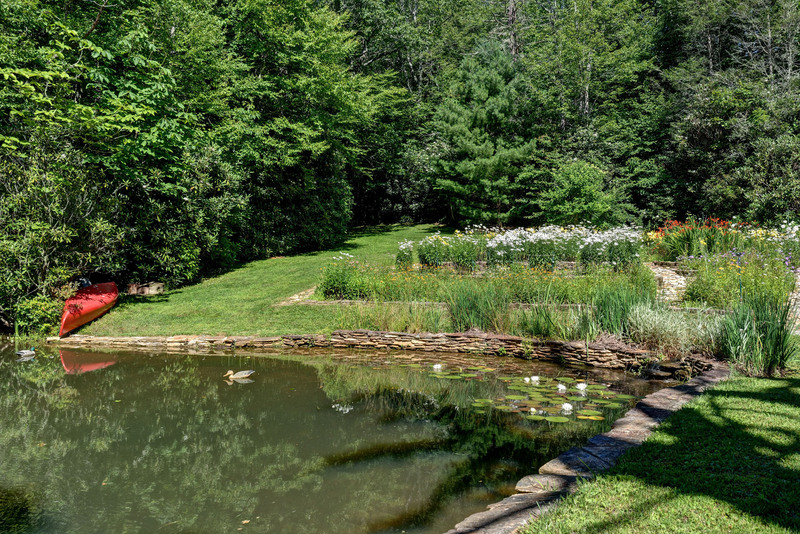 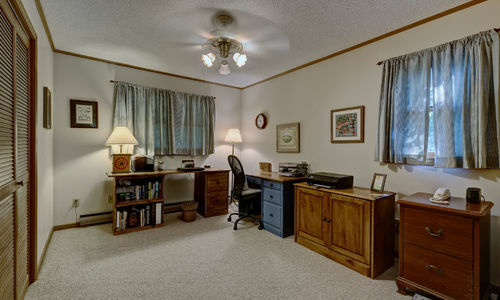 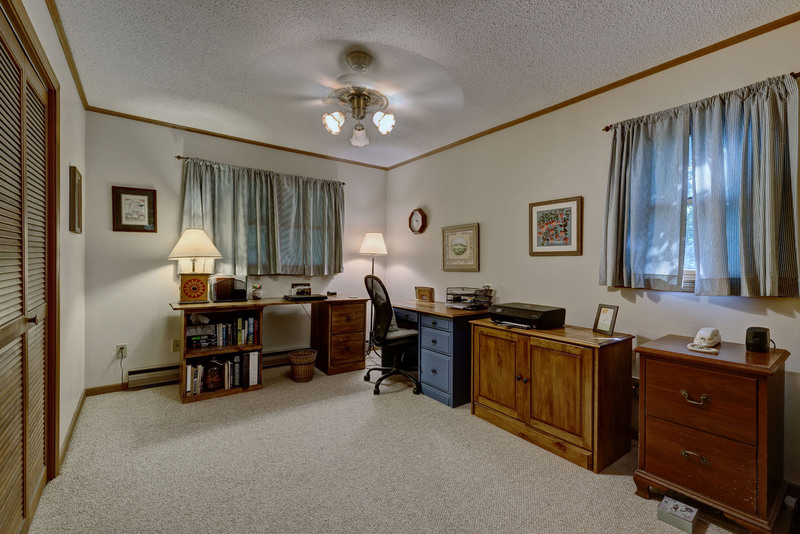 This wonderful and meticulously maintained 4.49 acre property is in a world all its own. 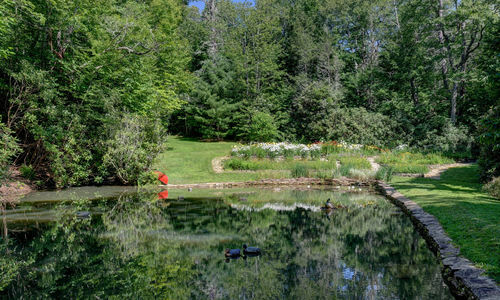 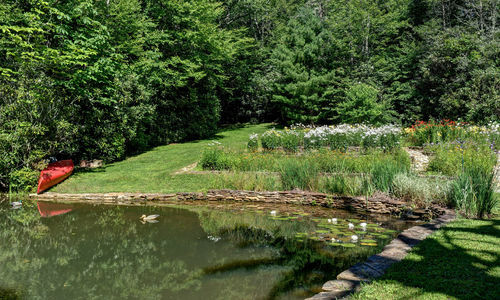 2 spectacular homes, large pond and spring fed streams, perennial gardens and beautiful mature growth woods. 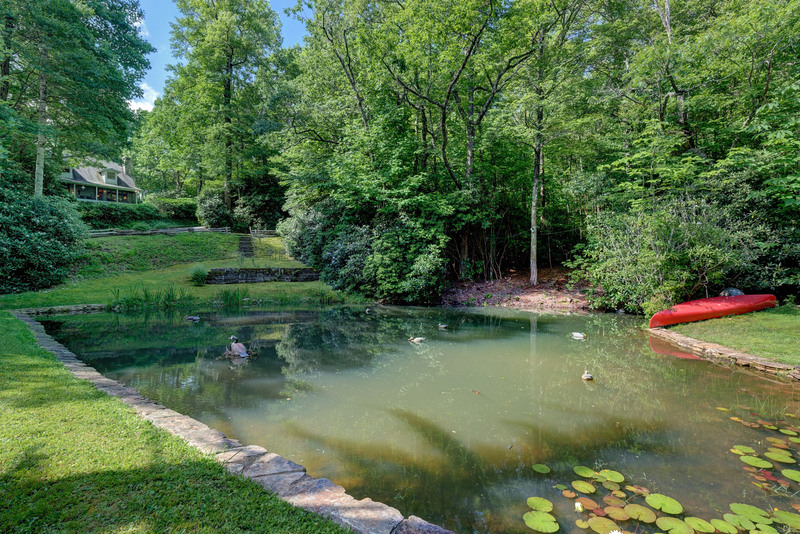 This property has it all and would make for a great family estate or rent out the 2nd home and make it an income producing property. 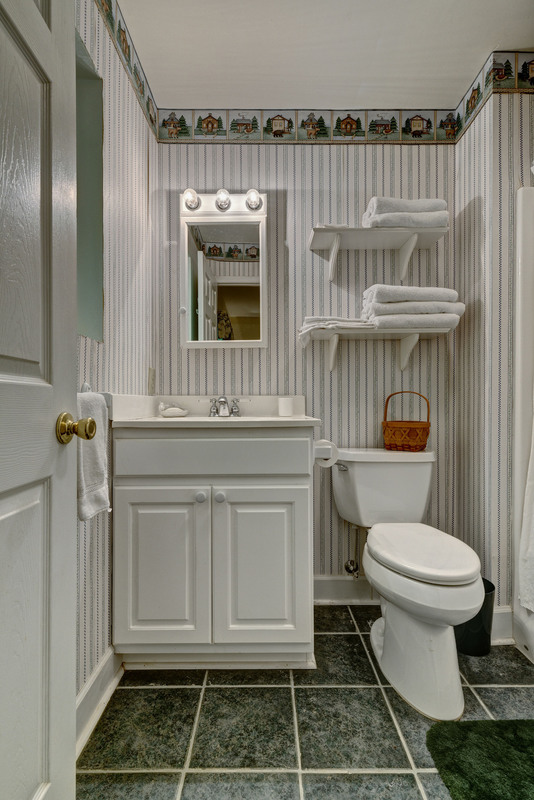 Your possibilities are endless. 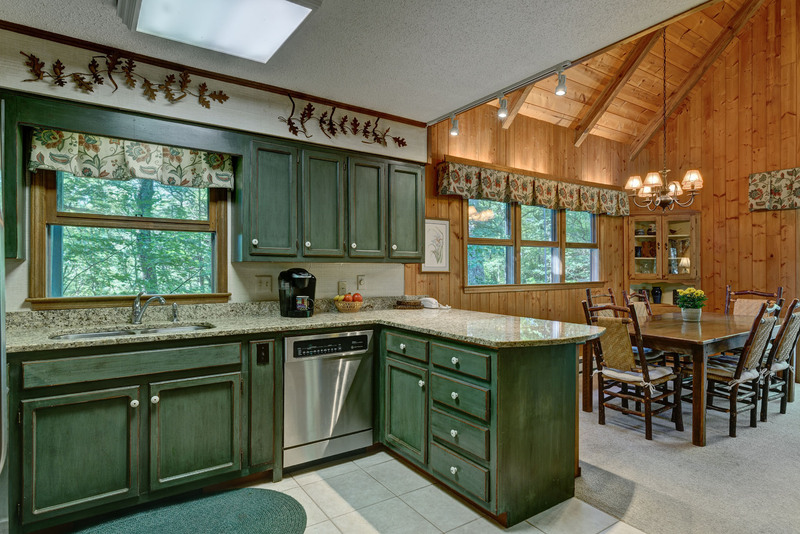 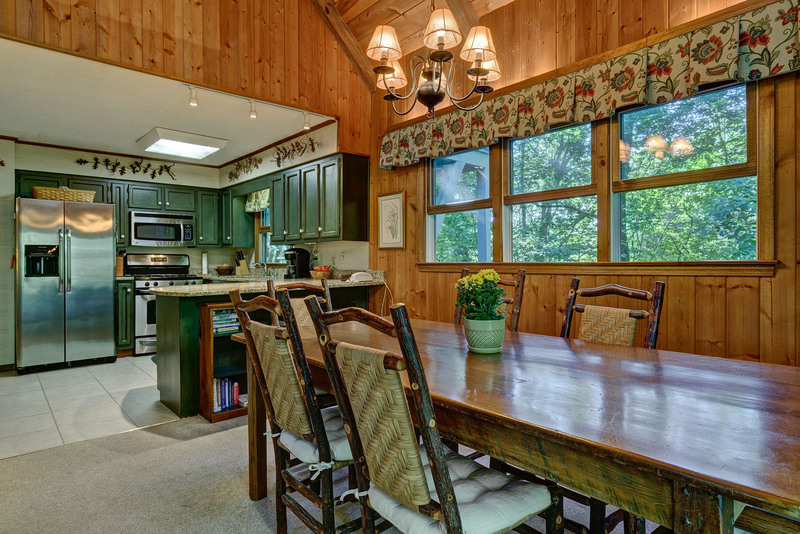 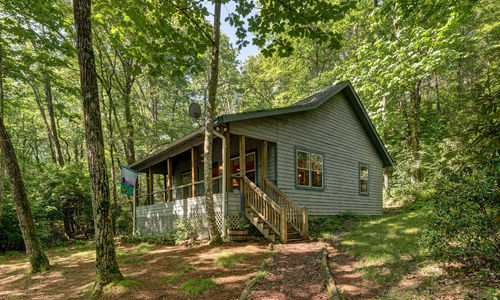 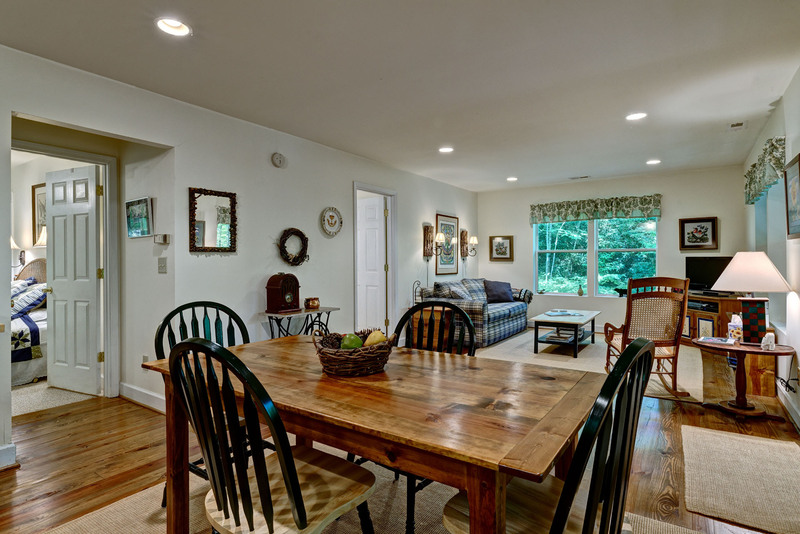 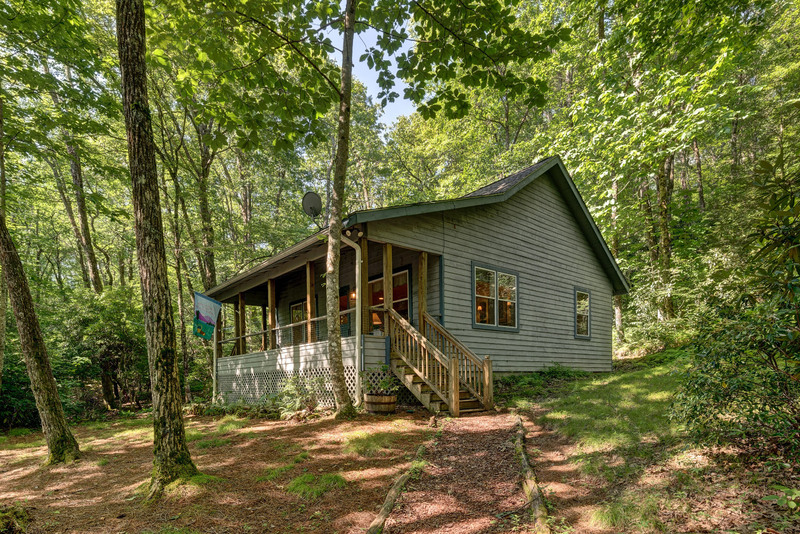 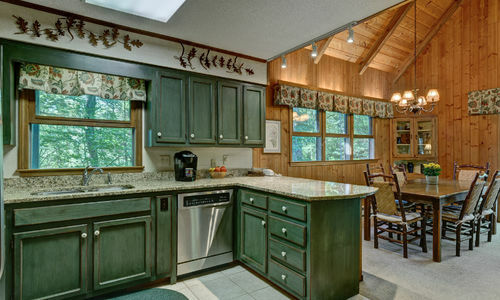 The main home is a true mountain cabin…light and airy with lots of windows and 3 bedrooms, 3 baths and a loft. 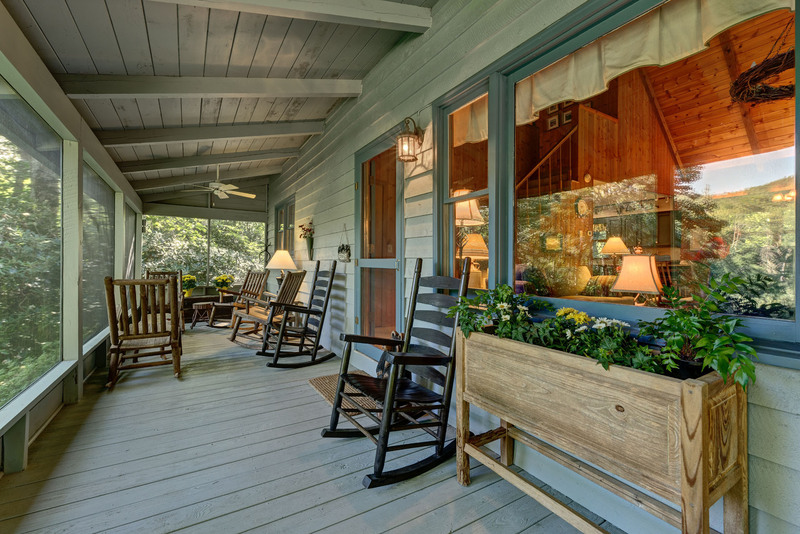 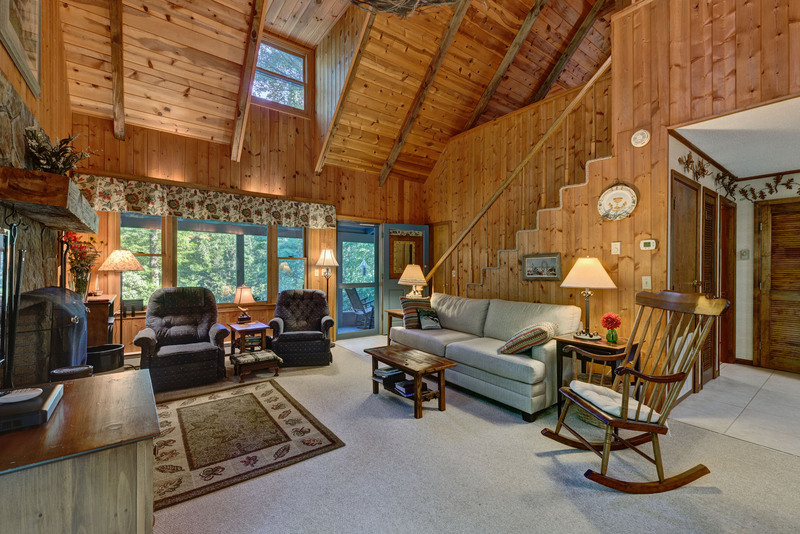 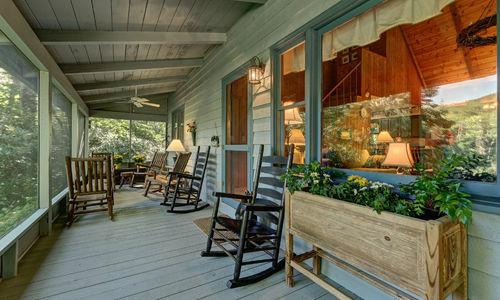 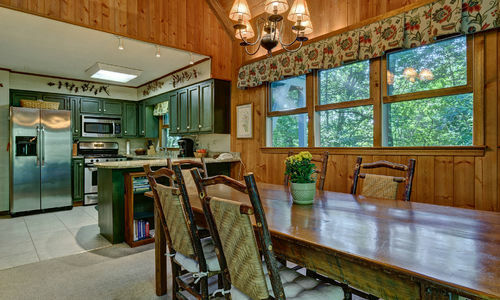 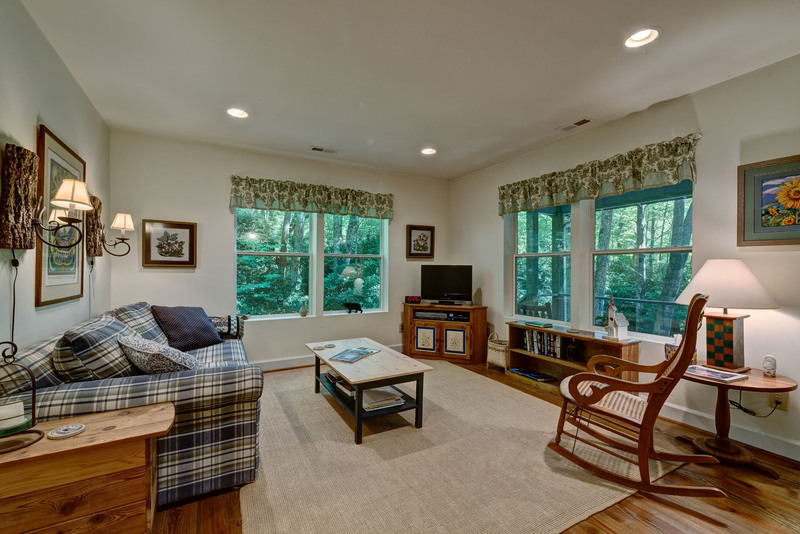 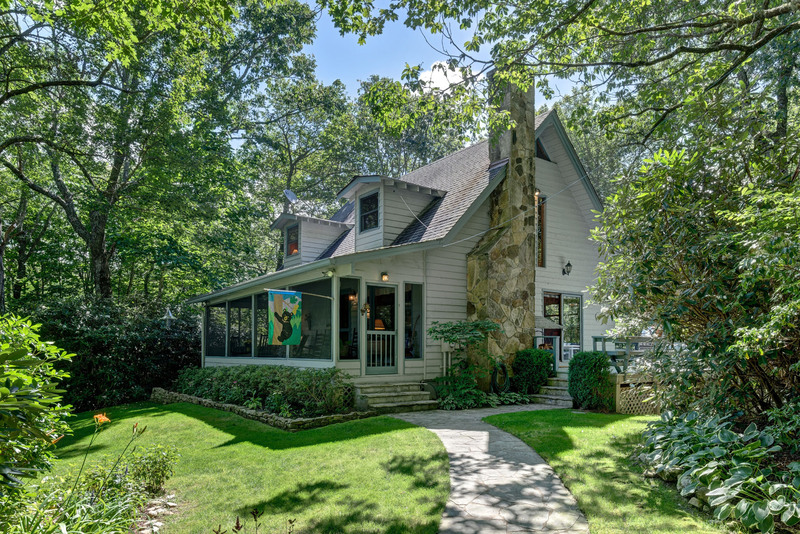 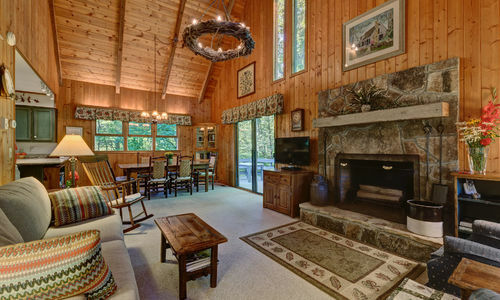 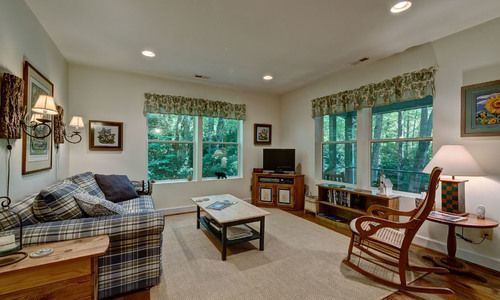 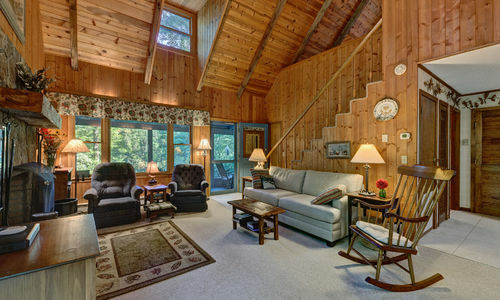 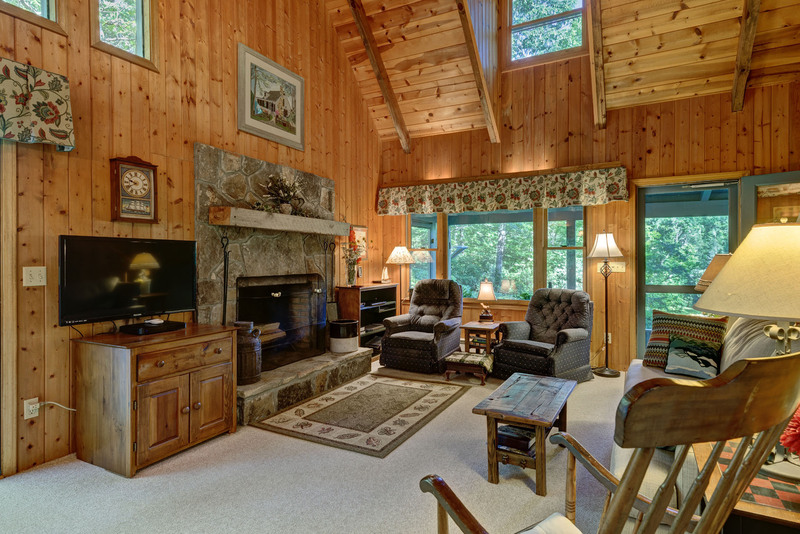 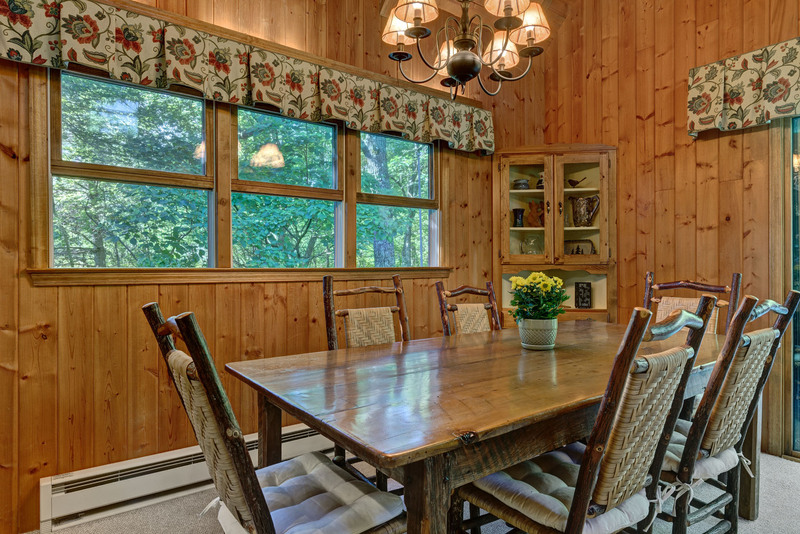 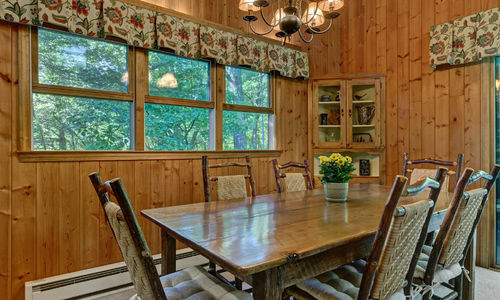 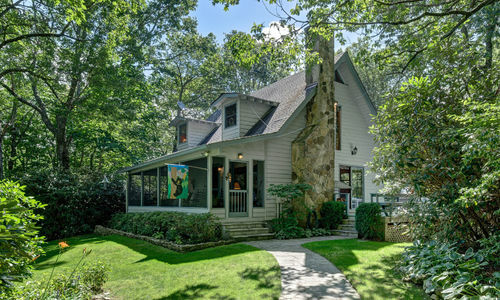 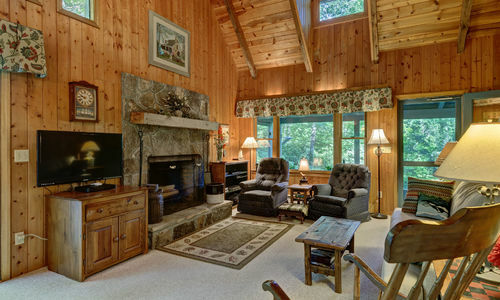 Enjoy the crisp mountain air, mountain views and pond from the front screened-in porch. 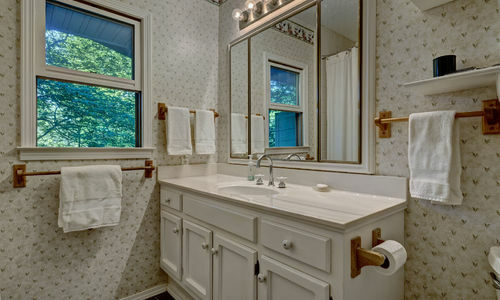 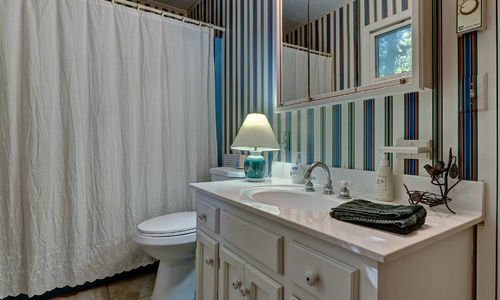 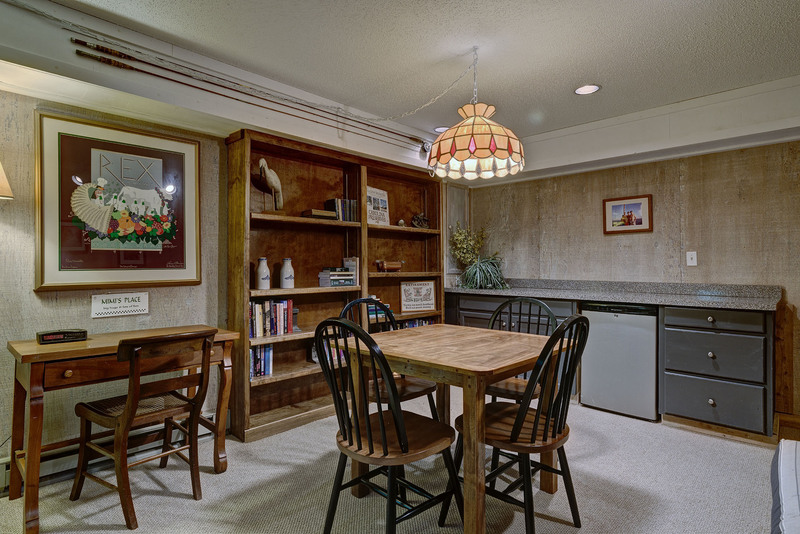 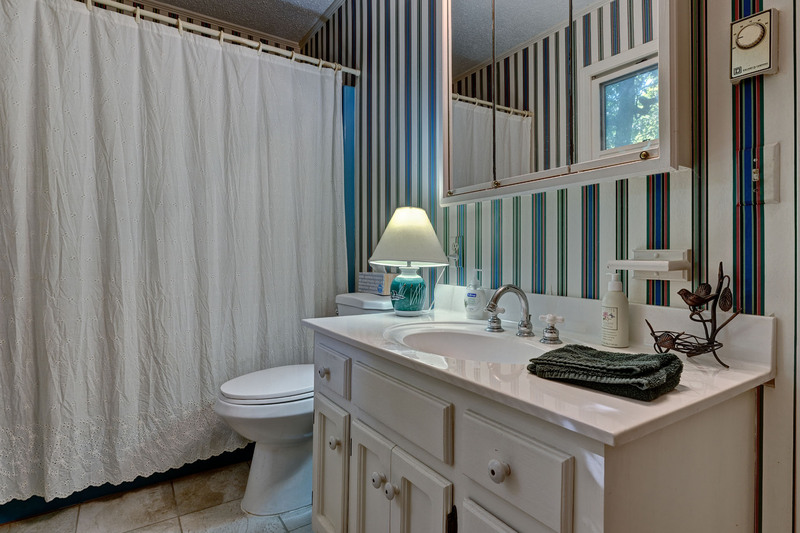 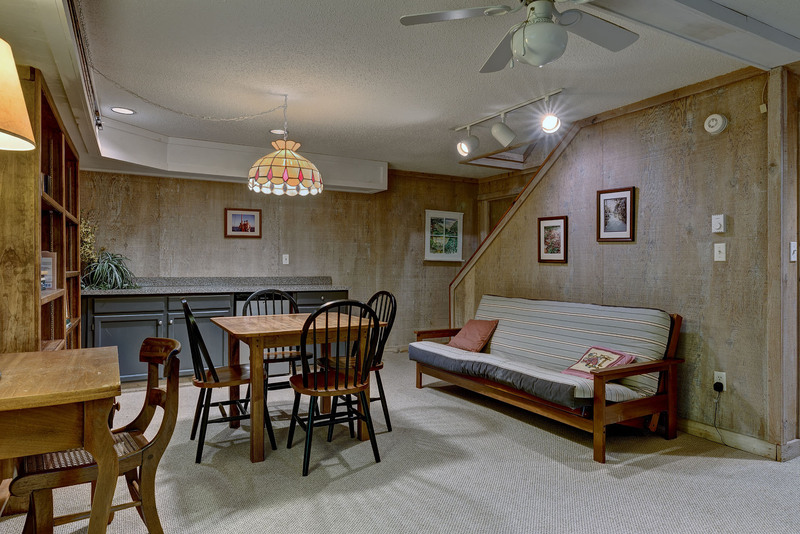 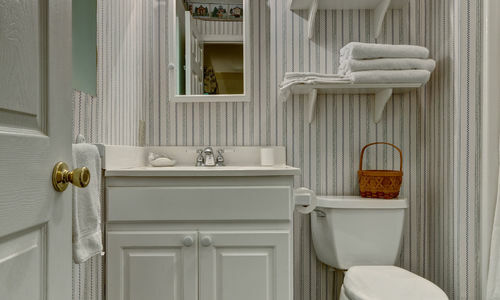 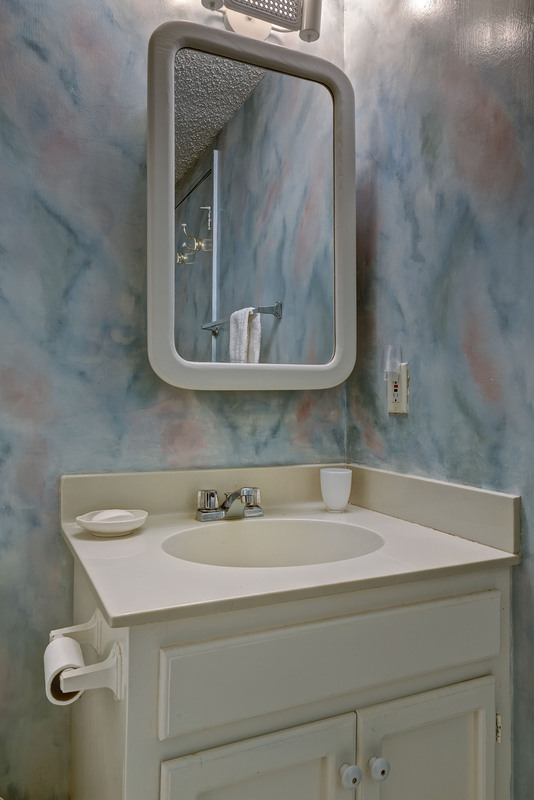 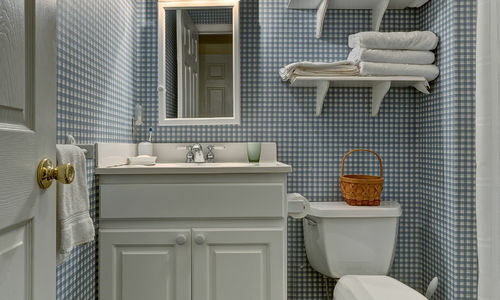 There is plenty of space for family to enjoy some privacy as well. 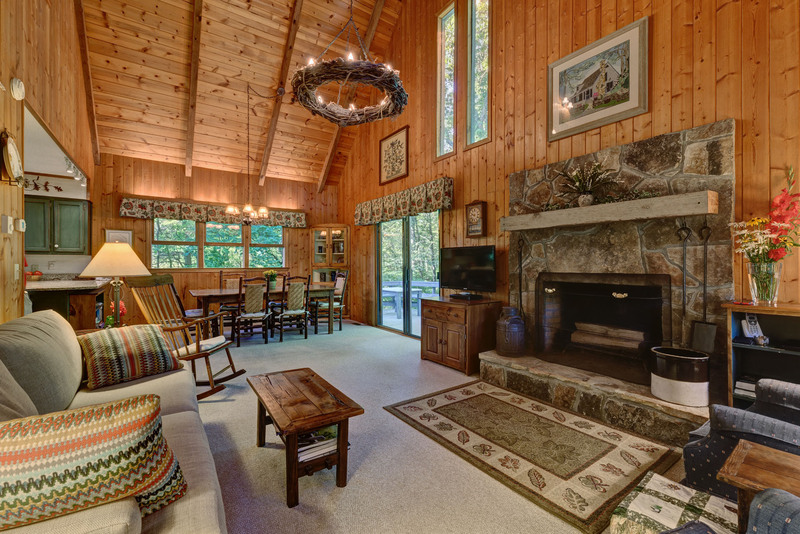 The open concept main level features high vaulted ceilings in the great room and dining area with a large stone fireplace. 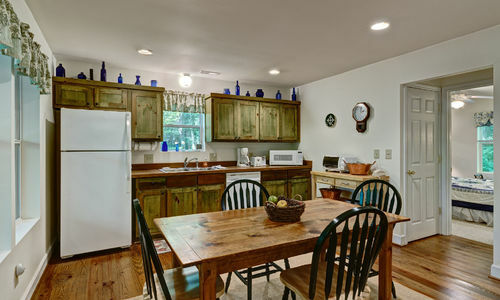 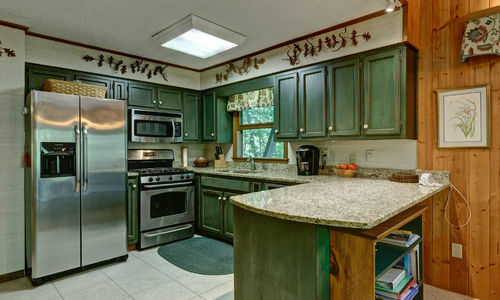 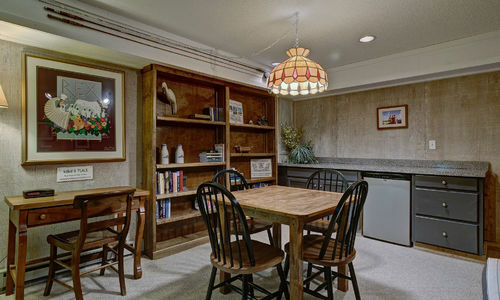 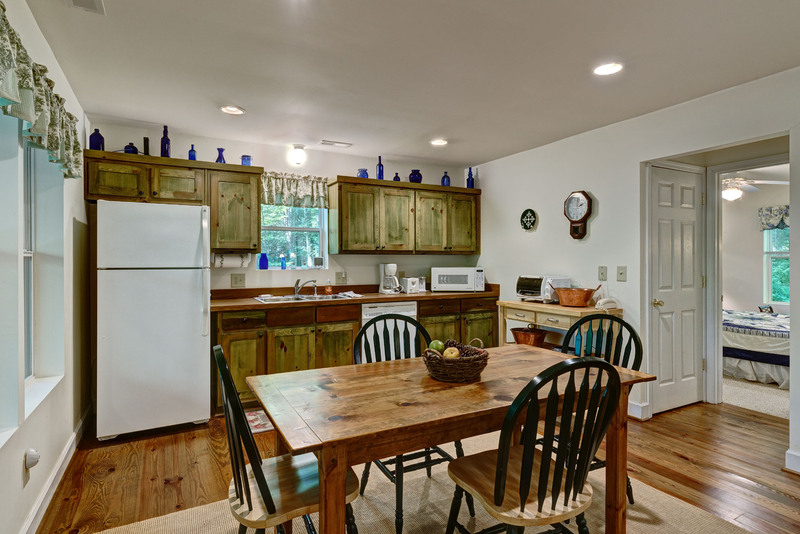 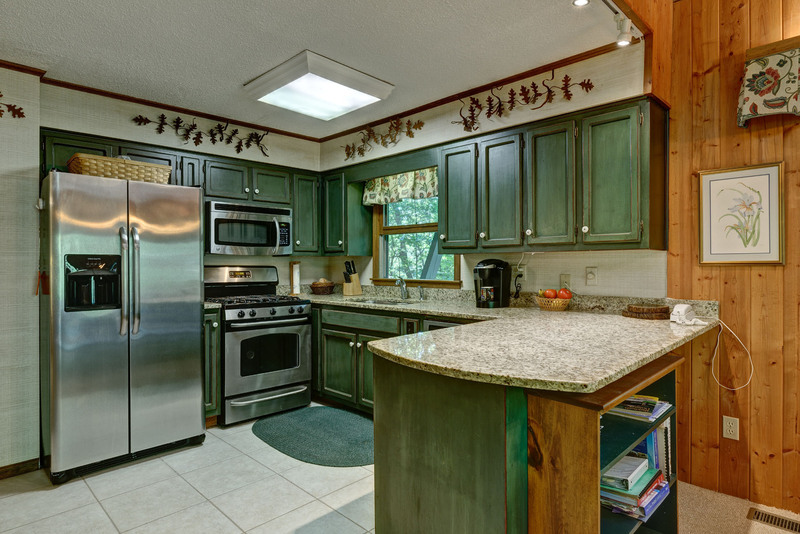 The newly updated kitchen feature granite counter tops and stainless steel appliances. 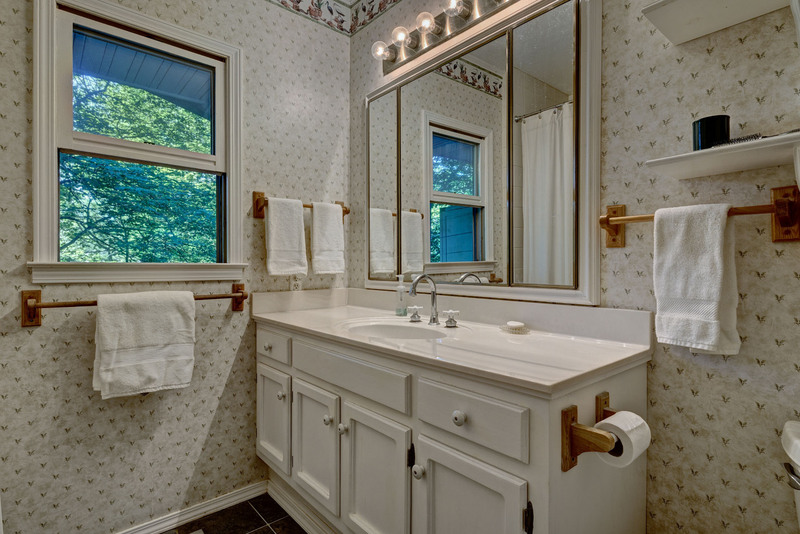 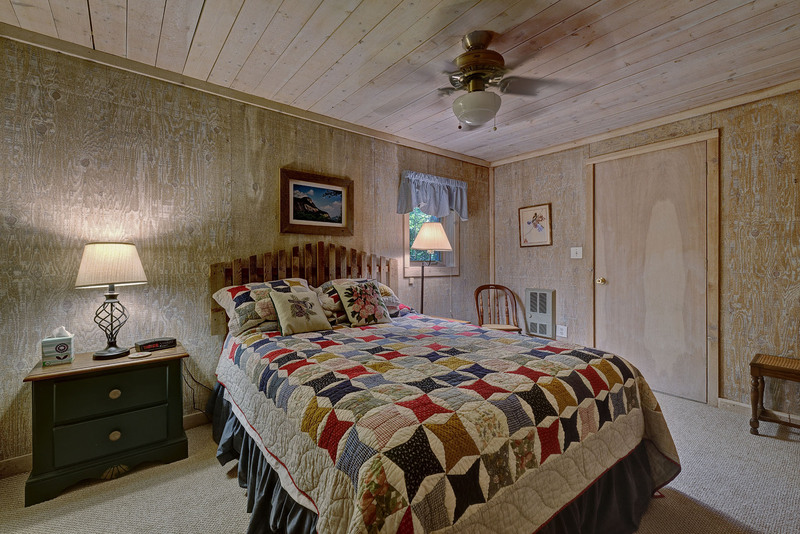 There is also one bedroom and a full bath on the main level. 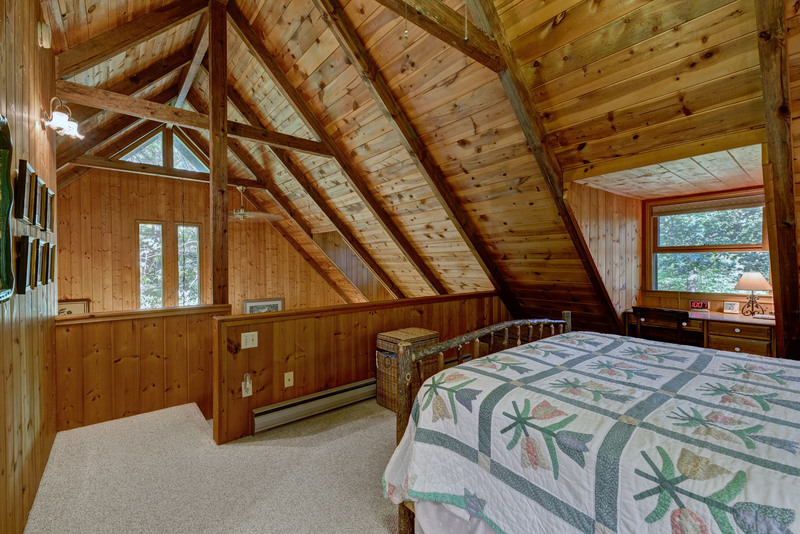 The upper level features the master suite loft. 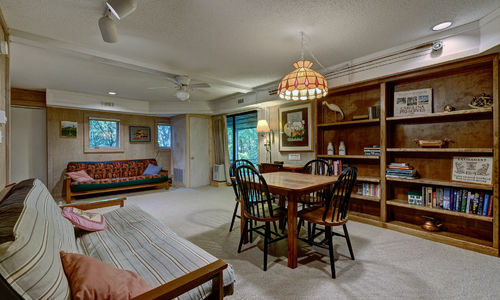 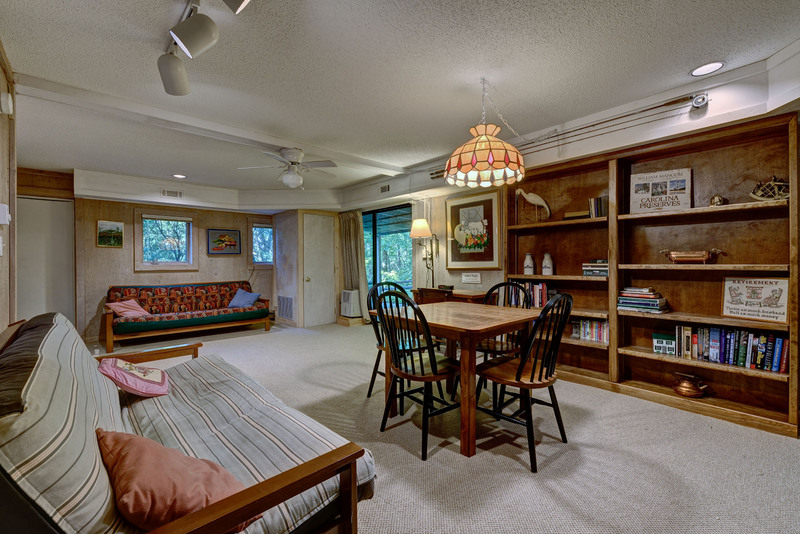 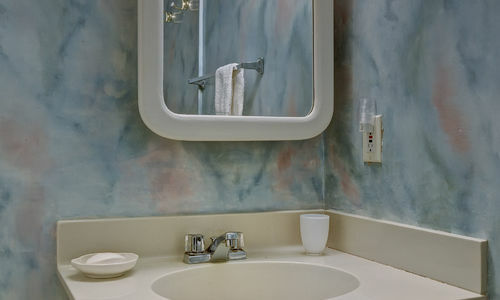 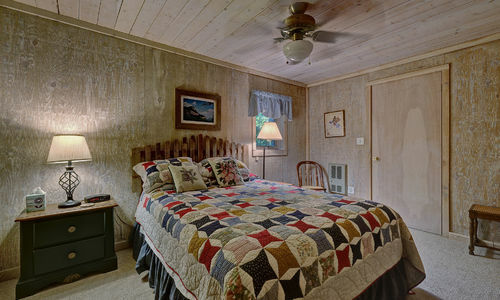 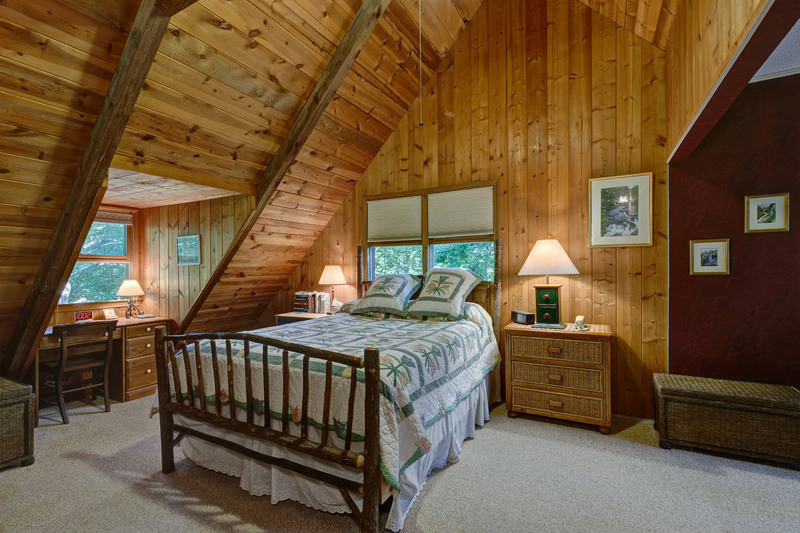 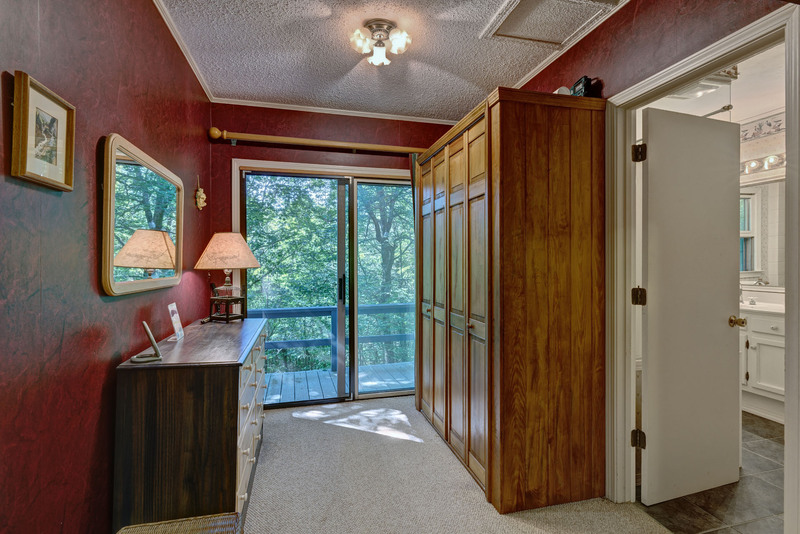 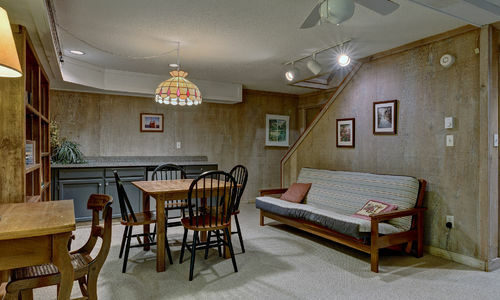 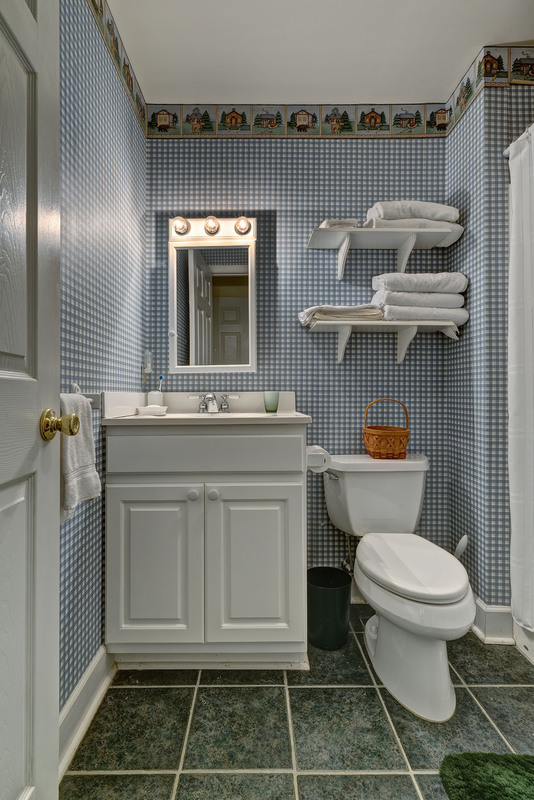 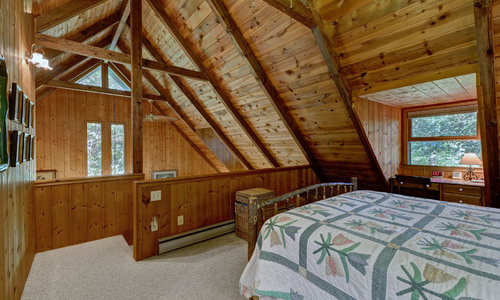 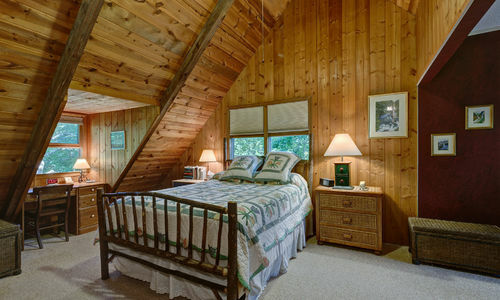 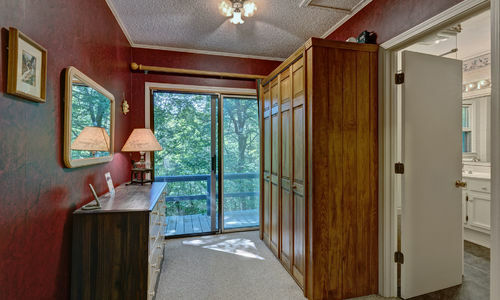 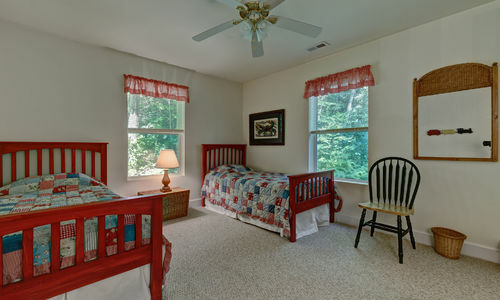 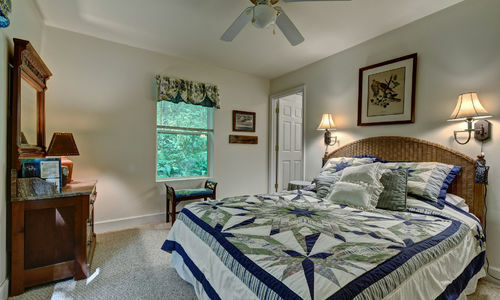 The spacious room has a full bath, cute reading nook as well as a wardrobe nook and access to an open deck. 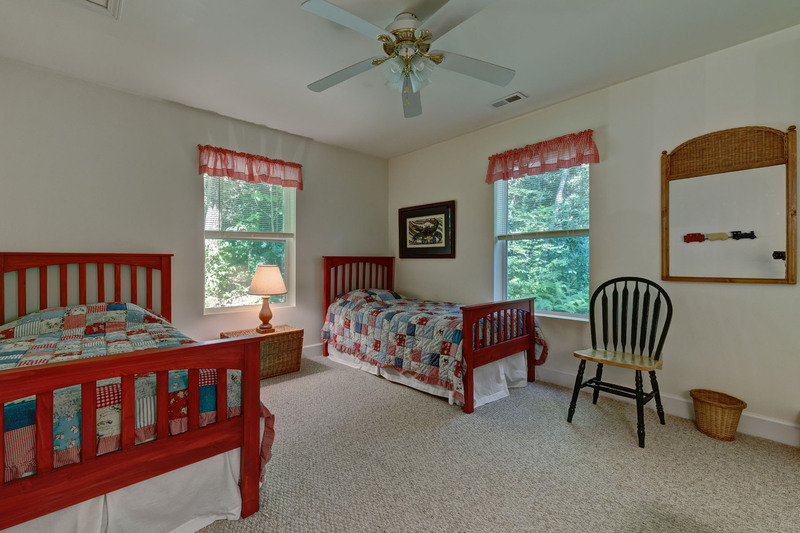 Down to the lower level, you will find another bedroom, full bath, large family room with beautiful wood shelving and access to another covered porch. 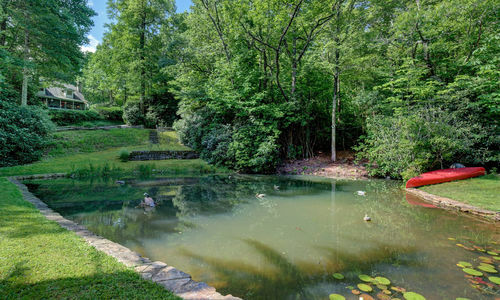 From the private hot tub outside the main home, meander down the path to the totally private guest home. 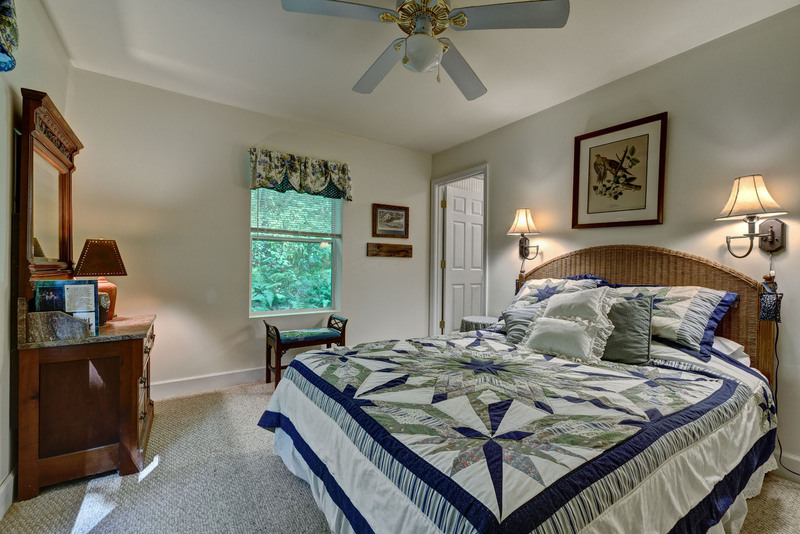 With 2 guest suites complete with their own full baths, hardwood flooring and a rocking chair front porch and a view of the pond, this is a great getaway for your guests.